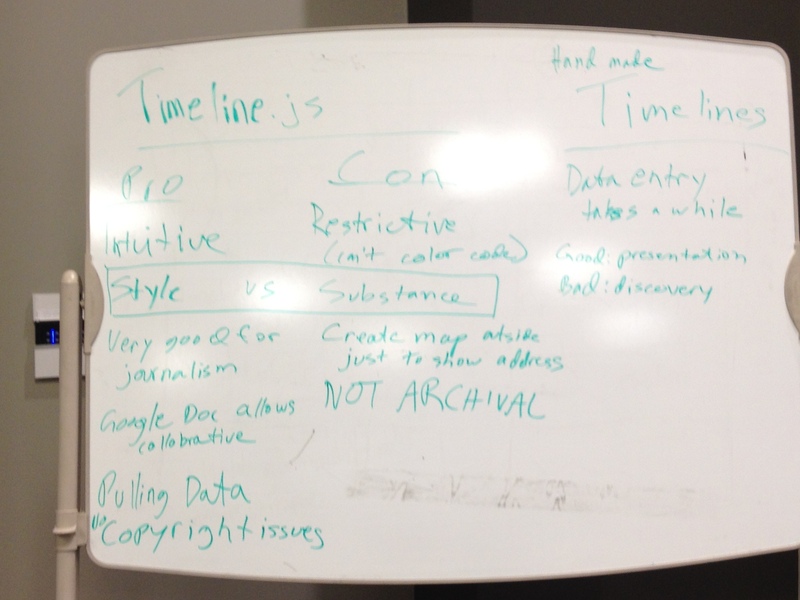 Here is an image of the Whiteboard following lab today. Thanks for the great discussion! Digital Humanities Librarian at Brown University Library. Through a combination of formal training and curiosity I am an Early American historian, a database designer, and a photographer.